Suffice it to say I was obsessed with the Pokemon games and culture from 1998 to an indefinite period (meaning it only vaguely tapered off when I went to college in 2006 and no longer made time to play). Despite its reputation as a children’s TV show and game franchise, Pokemon (in its many electronic manifestations) is actually a very sophisticated video game which can provide hours of complex entertainment and mental stimulation. I would approve of many a video game which has an actual story arc and narrative, over the ridiculous stupid games oft found on our smart phones, which while away the time without giving any lasting improvements or at least changes to our psyche or thought patterns. I began with Pokemon Red, and worked my way through Blue, Yellow, Silver, Gold, and Crystal. 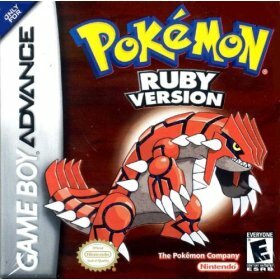 The last Nintendo Game Boy game I played was Sapphire, so I thought Ruby was a natural choice if I wanted to pick up where I left off. 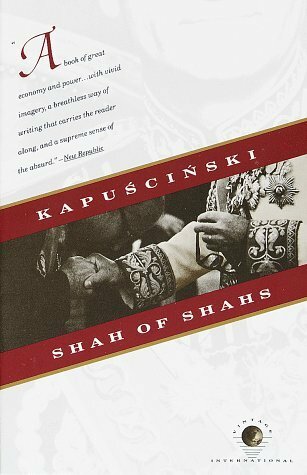 In line with my usual Iranian interest theme, my reading this week is Ryszard Kapuściński’s Shah of Shahs. In this work, the famed Polish journalist gives his perspective on the overthrow of the last Shah of Iran. It reads like a novelist’s approach to a very high profile news article. Haven’t finished it, but am working through it whenever I let go of the Game Boy. 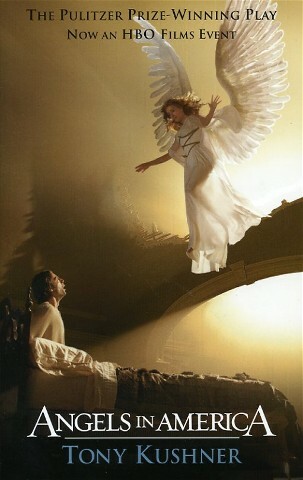 I finally got around to reading Tony Kushner’s Pulitzer Prize-winning play Angels in America: A Gay Fantasia on National Themes. To be brutally honest, I had a hard time getting through the play. I liked many of the themes and individual scenes I encountered (Roy happily fiddling with the screaming lit-up telephone was certainly a favorite), but on the whole it seemed too fantastical and diaphanous for me to connect with. In order to overcome this, I’m watching the HBO Film series, a Kushner TV adaptation starring Meryl Streep, Emma Thompson, and Al Pacino, to see how the play can be staged, even if on television rather than in live theater.